George Lucas' older ideas he had for the Star Wars franchise are being broken down, and some fans would've actually hated them! 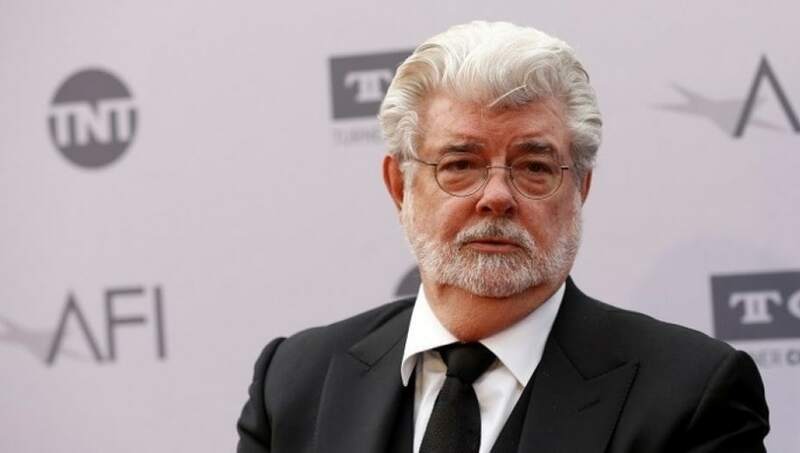 Now, when we're saying "hated," ​we're actually using Lucas' words, as he ​describes his ideas as something that "fans would have hated it, just like they did Phantom Menace and everything, but at least the whole story from beginning to end would be told." Well, he's not wrong. Many fans seem to be rejecting his ideas which were covered very briefly in the book James Cameron's Story of Science Fiction. ​​Hmm, alright, so the microbiotic world mentioned, along with the beings called the Whills may also be alluding to the midi-chlorians, the controversial addition to the Star Wars mythology (besides Jar Jar Binks) first seen and mentioned in the ​prequel trilogy. It was in Episodes 1-3 that the Force sensitive symbiotes were introduced along with the legendary/infamous Anakin Skywalker, who has so many in his blood that Jedi Master Qui-Gon Jinn believed him to be the Chosen One of prophecy. The midi-chlorians caused a divide in the Star Wars fandom when the movie first premiered in 1997, and since then have either been explored extensively in Star Wars media (Star Wars: Clone Wars series) or ignored altogether (Star Wars: The Force Awakens and Star Wars: The Last Jedi​). Whether or not Lucas' ideas for the sequel trilogy would've actually been on a microscopic scale, or would've seen characters exploring the origin of the microscopic Whills, or somehow jumped between the two, is unknown. However, we're leaning towards Lucas having ​his trilogy idea and its characters exploring the Force and the possible microverse. The revelations have already garnered expected hate from members of the Star Wars fandom, with some even joking about the divisive The Last Jedi. "Maybe if I tell them how bad my idea was for the 3rd trilogy they'll think The Last Jedi wasn't so bad." There are some who still stand by the director and his vision for the entire series. The worst idea George Lucas could have come up with would have still been better then the direction Disney went. Selling to Disney has probably ruined his legacy. And then there was one person who pointed out what was said about the sequel trilogy while it was in development with Disney. Whether or not this story would have bound the saga together making it cyclical will never be known, however, one thing quite certain is that the Star Wars fandom will always be split on one thing or another.